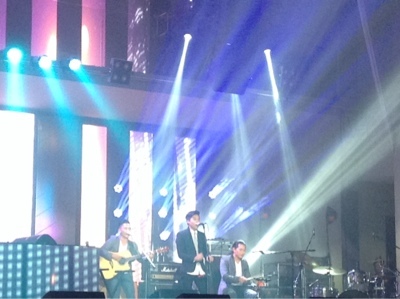 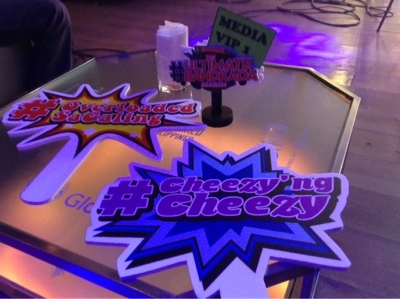 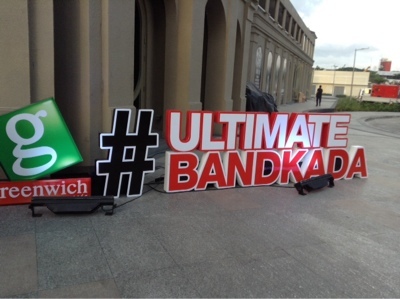 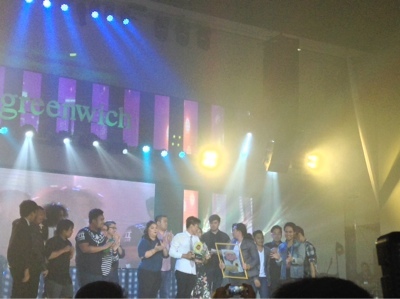 Greenwich recently ended their 6-month long search for the #UltimateBandkada. 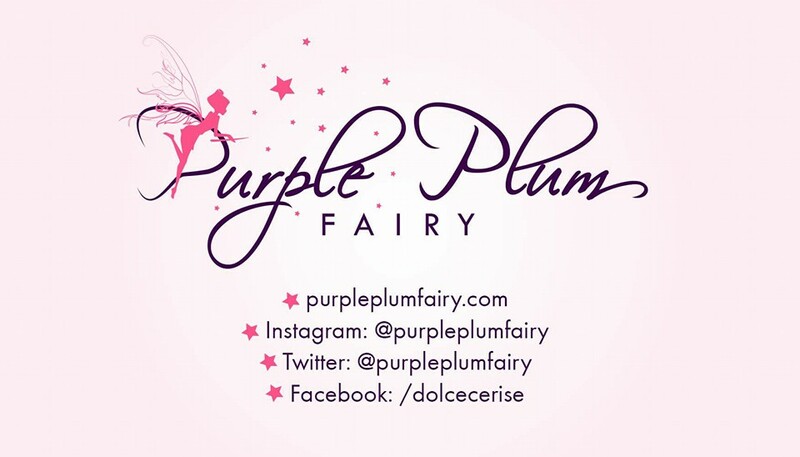 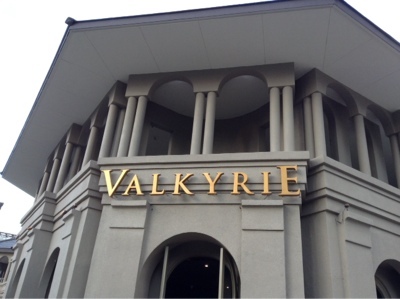 And they ended the said search with a final showdown among contest participants at the posh Valkyrie, Bonifacio Global City. 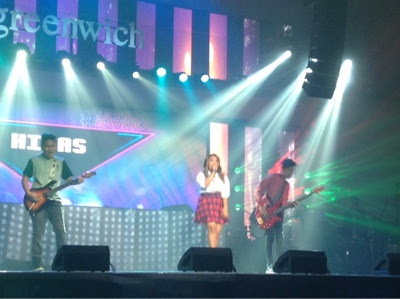 The search began in March, where Greenwich called for on-the-ground and online auditions in their search for young musicians with adaptability, range, and musical talent. 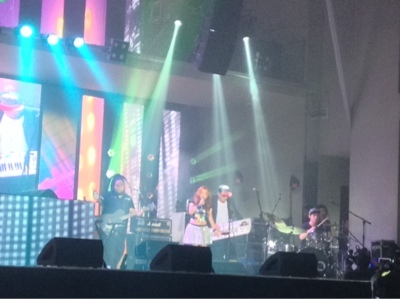 Valkyrie was transformed into an underground concert hall with a perfect laidback vibe and the #UltimateBarkadaExperience as guests enjoyed the night away over the combination of awesome music and pizza overload. 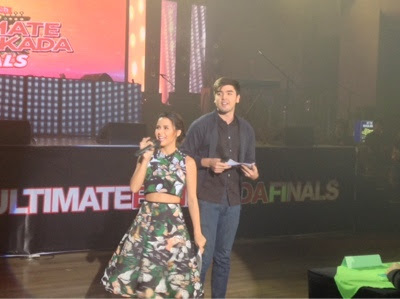 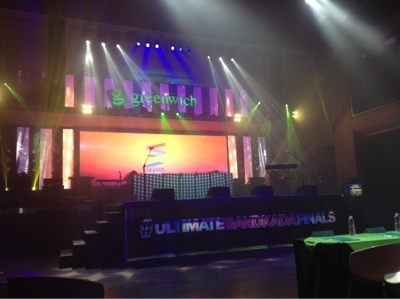 MTV VJ's Yassi Pressman and Andre Paras hosted the Greenwich #UltimateBandkada finals night. 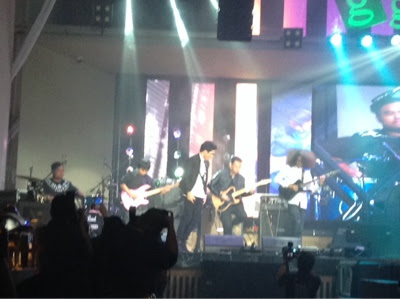 PhilPop grand champions Thyro Alfaro (who was also part of the distinguished board of judges) and Yummi Lacsamana and Jeric Medina also performed their hit song “Triangulo” to the delight of the crowd.